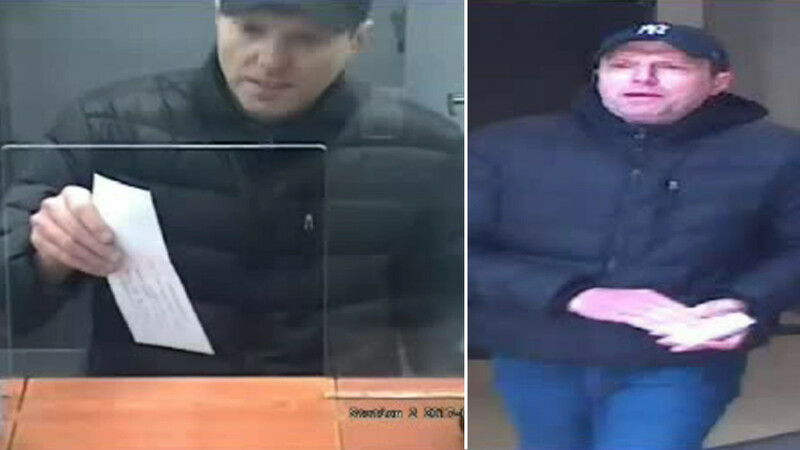 UPPER EAST SIDE, Manhattan (WABC) -- The so-called "Coast-to-Coast Bandit" who's been linked to several bank robberies in New York City and Los Angeles was allegedly captured on Wednesday. Police took 50-year-old Jon Paul Waulters into custody after they say he robbed two banks on the Upper East Side. Officials say Waulters began the afternoon by unsuccessfully robbing an HSBC bank on East 67th Street and Third Avenue. He then went to a nearby Capital One bank on Second Avenue near East 67th Street where he was able to get away with an unknown amount of money. After police canvassed the banks for evidence, they were able to locate Waulters a short time later and believe he's the man linked to at least five robberies in New York City and Los Angeles since early March. On Tuesday, the 'Coast-to-Coast Bandit' was captured on surveillance video robbing two banks in Queens. Exact charges for Waulters are pending.